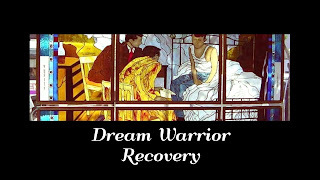 Home » At Dream Warrior we acknowledge that » living with deeply ingrained feelings of unworthiness has become the norm. » At Dream Warrior we acknowledge that, living with deeply ingrained feelings of unworthiness has become the norm. At Dream Warrior we acknowledge that, living with deeply ingrained feelings of unworthiness has become the norm. 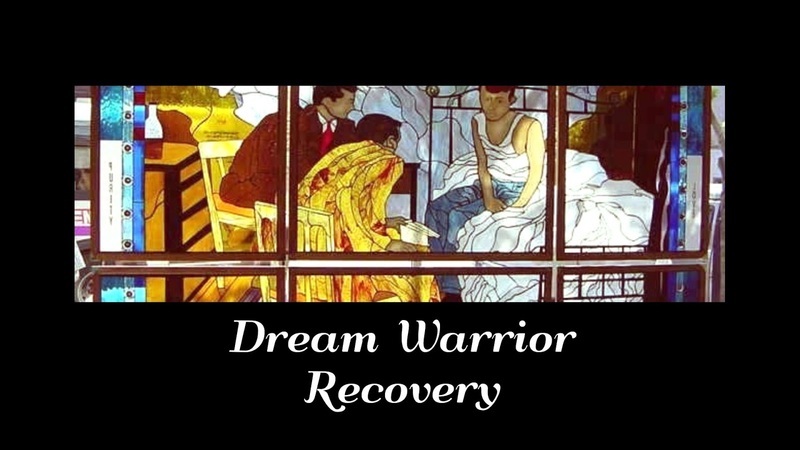 Title: At Dream Warrior we acknowledge that, living with deeply ingrained feelings of unworthiness has become the norm. At Dream Warrior we acknowledge that, living with deeply ingrained feelings of unworthiness has become the norm. The veils of unworthiness—which often include guilt, shame, remorse, anguish, and resentment—can be so dense that we feel like we’re sleepwalking through life. Labels: At Dream Warrior we acknowledge that, living with deeply ingrained feelings of unworthiness has become the norm.